Bond Davidson is delighted to have won Best Property Consultancy in Surrey at the UK Property Awards 2017-2018, one of the most prestigious industry events in the region. The award was presented at Royal Lancaster Hotel, London, and the company was chosen from over 200 entries spread across the European regions. Bond Davidson has proved themselves to be the very best in the Chartered Surveying sector. The team had a wonderful night collecting the award and it was wonderful to see so many of our esteemed connections collecting awards too (some on our projects too). The UK Awards are part of the International Property Awards that include the regions of Asia Pacific, Africa & Arabia, The Americas and Europe. The awards celebrate the very best projects and professionals in the industry. 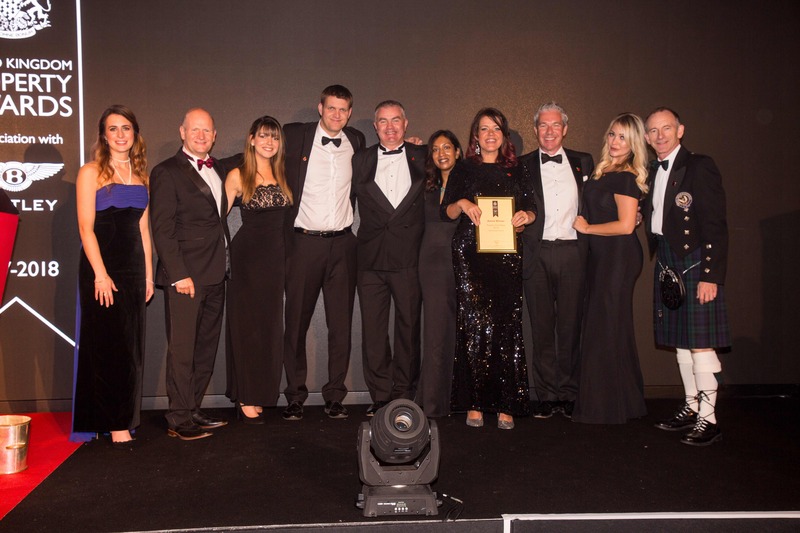 The Awards are in their 26th year and The UK Property Awards are the largest, most prestigious, and widely recognised programme throughout the regions.